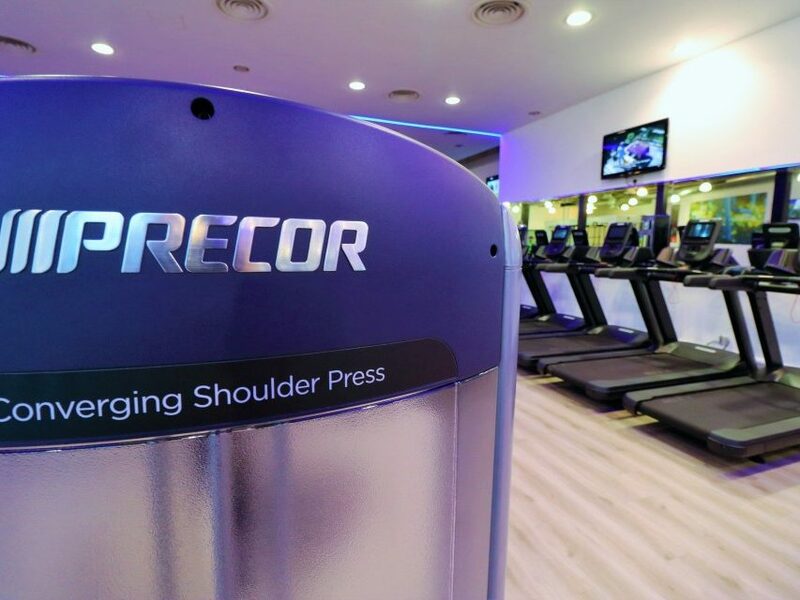 The Leisure Centre, which opened in 2010, has created a completely new gym experience. This includes an updated layout and state-of-the-art equipment, as well as new flooring and lighting. All this has been achieved at no additional cost to the Council. 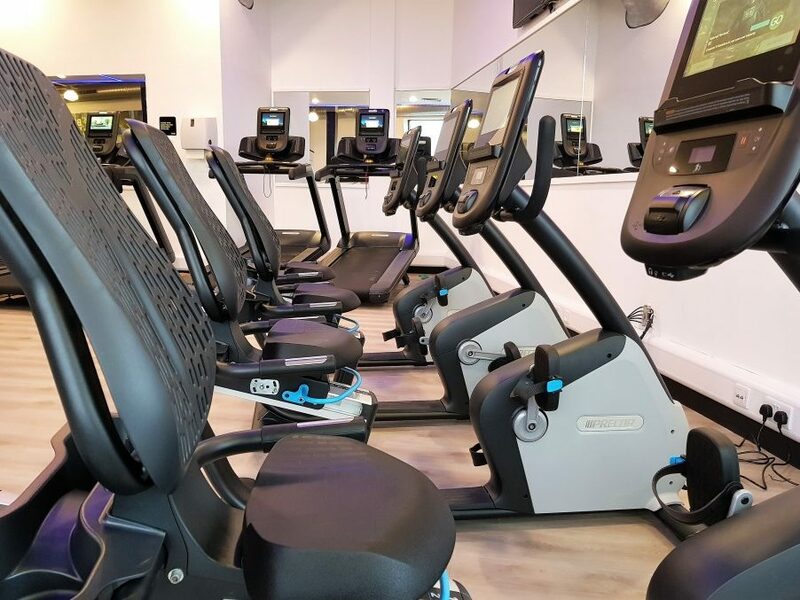 Following a consultation exercise with members, an overwhelming number of people said they wanted to see a bigger and better range of gym equipment and this has now been achieved. 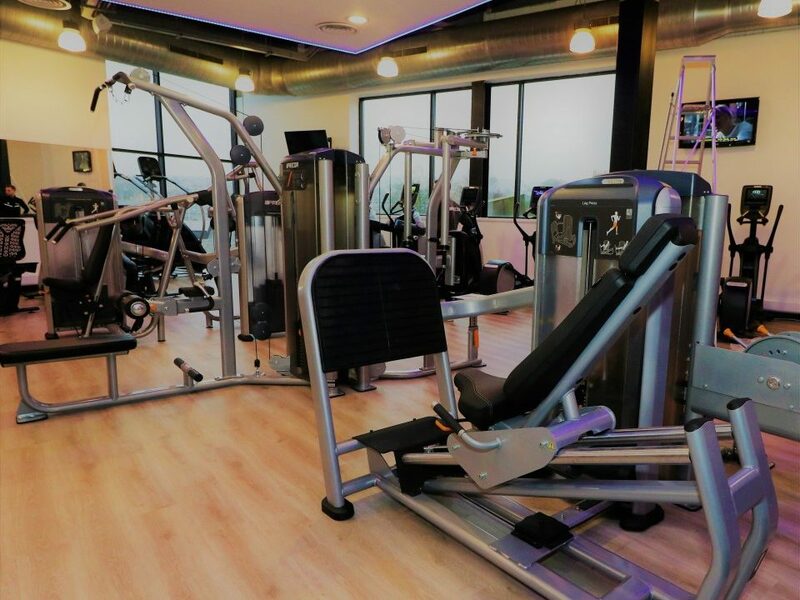 A major feature of the new-look gym is a purpose built, freestanding gym rig that can accommodate functional and suspended body weight training; expanding the range of exercises possible in the gym. Adding brand new spinning bikes to one of the multi-use studios has also created extra space within the gym. a dedicated weight training area. 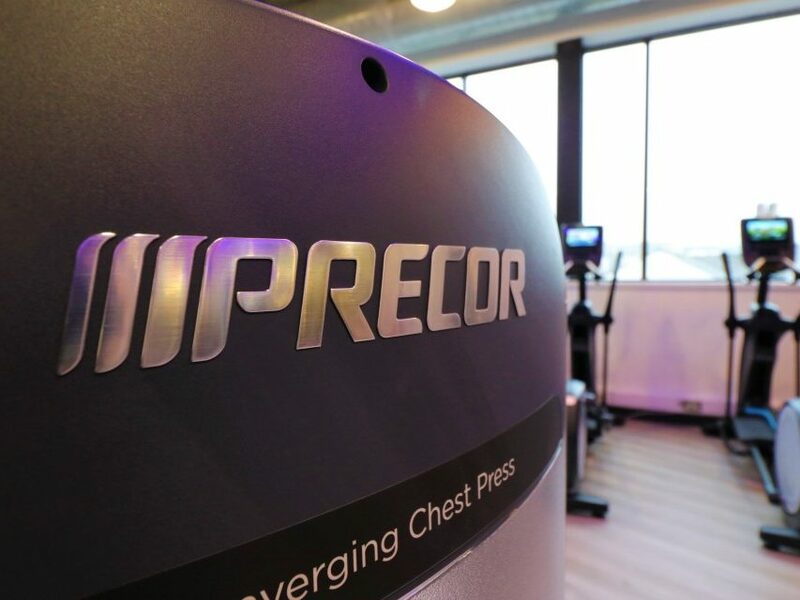 The new gym equipment looks absolutely fantastic, really high-tech and modern. It has come at the perfect time for people in the borough to make a great start to the New Year by getting fitter and healthier, either in the gym or taking one of the great classes on offer. Everyone at Darwen Leisure Centre has worked incredibly hard to get the new look gym ready for 2019 and I hope people come along and give it a try. It will give your fitness and wellbeing a boost and make a real positive change. Encouraging an active and healthy lifestyle is at the core of what we do and we believe it is one of the most important things you can do for your health. 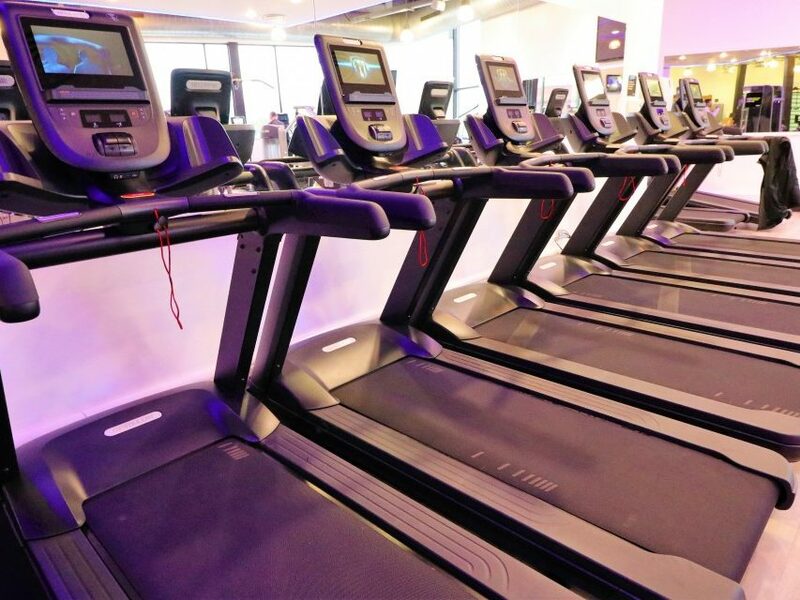 This new gym equipment is really inclusive and a great way to contribute towards a healthier lifestyle and the New Year is a perfect time to make a change for the better. 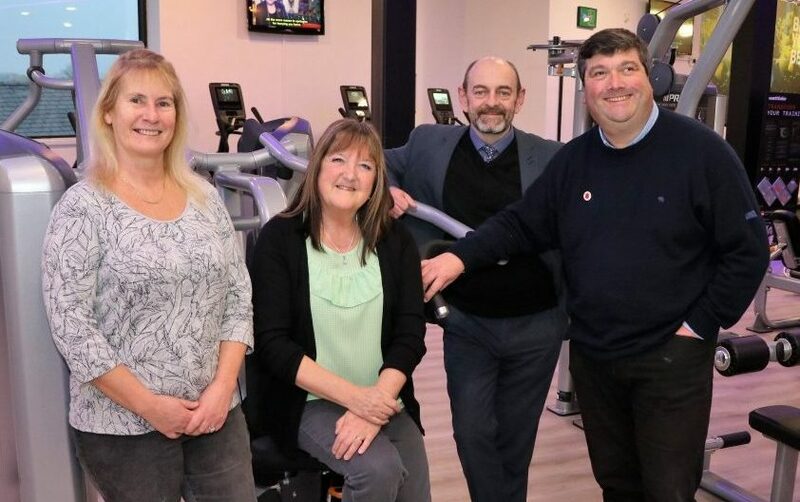 I hope more people in the borough will be able to make use of the gym and be more active, more often, to make a positive impact on their health and well-being. Becoming more physically active is also one of the best ways to avoid ending up in hospital with a long term illness. This investment by the Council in providing high quality facilities for exercise for all is also one of the ways we are contributing to keeping the local health services always available for those who need it most. Darwen Leisure Centre are inviting people to see the new facilities this weekend, with a Gym Open Day on Saturday 12 January (8am to 5pm) and Sunday 13 January (9am to 5pm). Everyone is welcome. 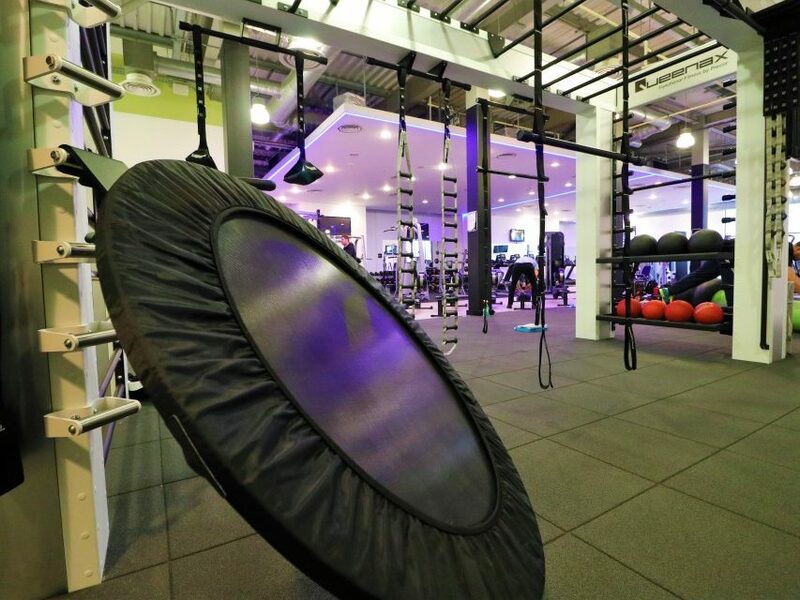 The gym is open to members of the public on a pay-as-you-go basis or through the re:fresh scheme on Tuesdays and Thursdays (2pm to 4pm) and Weekends (1pm to 5pm). Monthly and Annual memberships are available, and the centre is currently offering new members the chance win a share of £2,300 worth of prizes including the top prize of £1,500 of holiday vouchers. 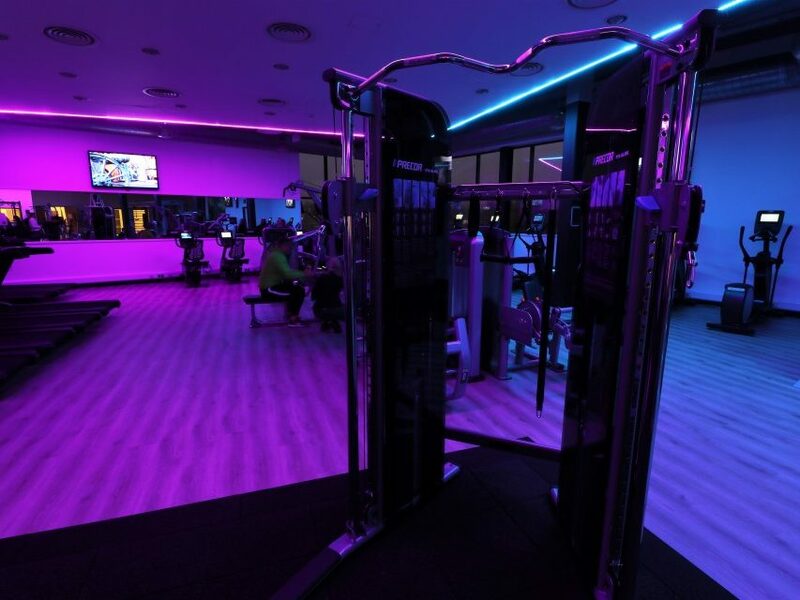 The memberships offered give you access to the gym, classes and pool as well as the facilities at Blackburn Sports and Leisure Centre and Witton Park Arena. Visit the centre’s Facebook page before 31 January and take part in the competition to win 2 months of free membership to the centre (access to the gym, classes and pools, as well as all the facilities at Blackburn Sports and Leisure Centre and Witton Park Arena). If you want more details about membership and how to join online, click here.